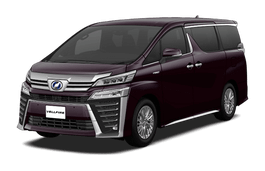 Correct Wheel Sizes, PCD, Offset, Rims and Tire specs for Toyota Vellfire series. Can my 2010 toyota veilfire 3.5 used 20×8.5"front & 20×9.5"back with offset 45? 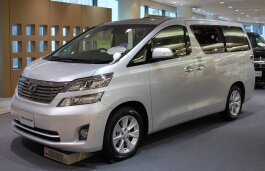 Hi,Azka,For 2010 toyota Veilfire 3.5.20 inch rims are ok.The offset 40 is also good. 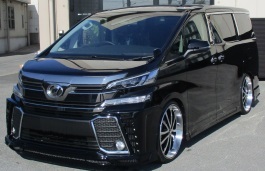 Can my vellfire 2013 used rim 20x8.5 offset 38 front & rear?